● Mould/Tool Design and manufacturing capabilities of our tool room, specialize in high precision multi-cavity hot and cold runner Moulds, ranging up to the size of 200 Ton Machines. ● Mould design and analysis on latest software supported by 3D-prototyping constitute a comprehensive design set-up. ● There is the latest CNC wire cut machine, EDM, CNC milling machine for Moulds for plastic Cabinets. 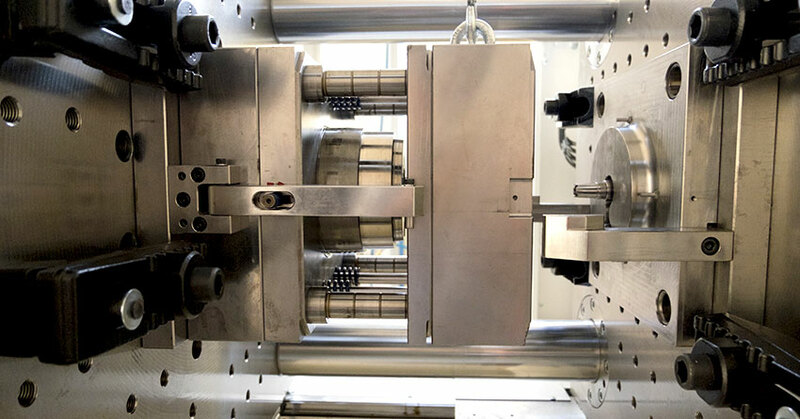 CNC machines with in-house proving and tryout facility on Injection moulding machines are in tandem with tool manufacturing facilities.